Make plans to visit the Nasher Sculpture Center for jam packed, fun activities all week long. Explore the beautiful gallery and peaceful gardens and learn about Nasher Prize Laureate Pierre Huyghe through tours, games, stories and hands-on projects. Bonus: admission is free all week. 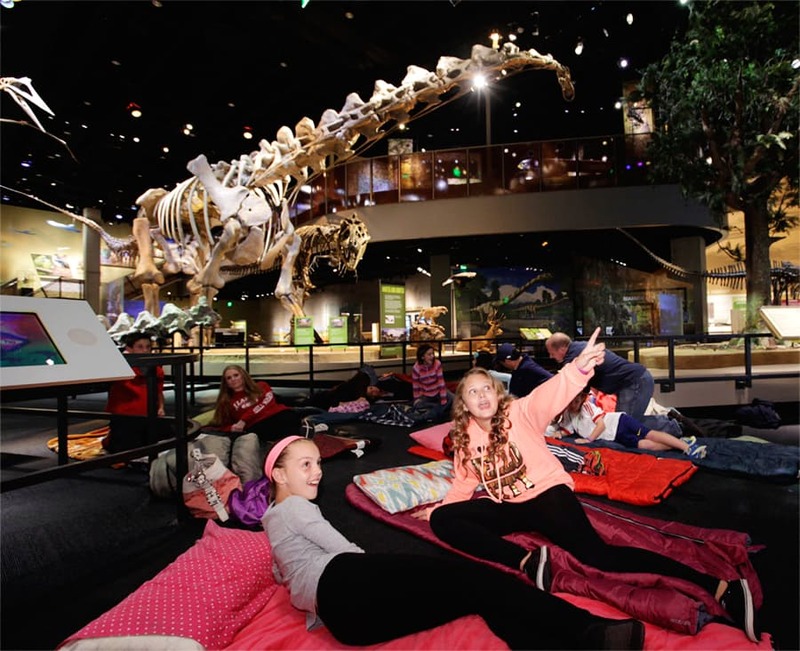 Head to the Perot Museum of Nature and Science after hours for their Spring Break sleepover! Go behind the scenes to see exhibits and exclusive demonstrations and participate in hands-on activities. The weekend kicks off with a dance party after check in and ends with a light breakfast on Sunday morning. Register for a single-day camp at the Dallas Zoo. They'll host five days of spring break camps for kids to explore unique habitats and animals of the zoo. Every day will feature a zoo tour, games, crafts and animal encounters for five unique themes including the African Savana and ecosystems and wildlife of Texas. 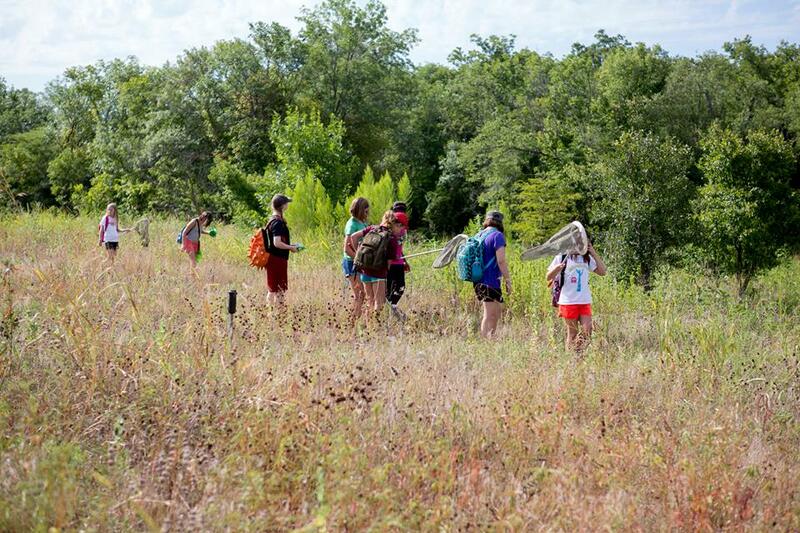 Plan your camp outing at the Trinity River Audubon Center. The little ones will learn the basics of birding, become junior naturalists and explore the beautiful Trinity Forest. It's the perfect place for all the campers at heart. Experience Spring Break Safari Week at Texas Discovery Garden. There's dozens of crafts and activities, along with a special nature theme each day of the week. Enjoy nature walks, storytelling, a butterfly release and so much more! 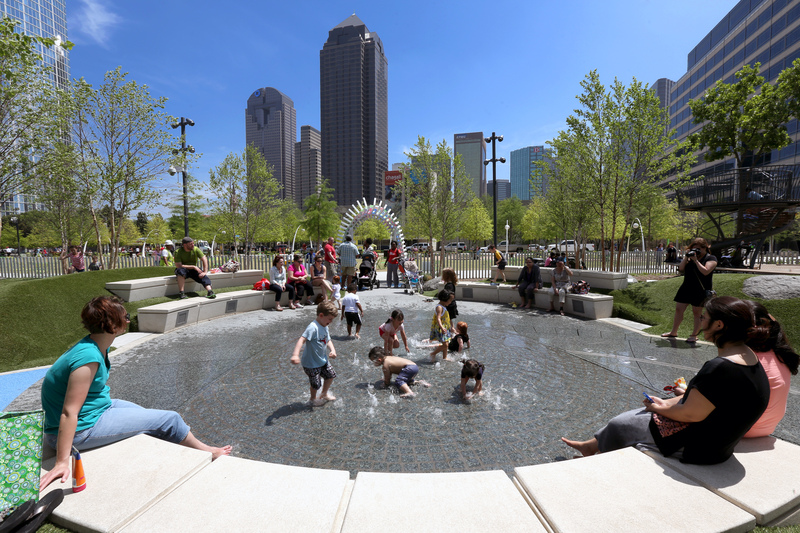 Take the kids to Klyde Warren Park for some fun in the sun. Take advantage of the warm weather and play in the water at the children's park or head to Imagination Playground to play with larger-than-life blocks. Pack a lunch or buy from the food trucks that are on-site daily and enjoy a day outdoors. Find more things to do with the kids with our complete Dallas Spring Break guide.